The Lockheed Martin/Boeing F-22 Raptor is a single-seat, twin-engine fifth-generation supermaneuverable fighter aircraft that uses stealth technology. It was designed primarily as an air superiority fighter, but has additional capabilities that include ground attack, electronic warfare, and signals intelligence roles. Lockheed Martin Aeronautics is the prime contractor and is responsible for the majority of the airframe, weapon systems and final assembly of the F-22. Program partner Boeing Defense, Space & Security provides the wings, aft fuselage, avionics integration, and training systems. The aircraft was variously designated F-22 and F/A-22 during the years prior to formally entering USAF service in December 2005 as the F-22A. Despite a protracted and costly development period, the United States Air Force considers the F-22 a critical component of U.S. tactical air power, and claims that the aircraft is unmatched by any known or projected fighter. Lockheed Martin claims that the Raptor's combination of stealth, speed, agility, precision and situational awareness, combined with air-to-air and air-to-ground combat capabilities, makes it the best overall fighter in the world today. 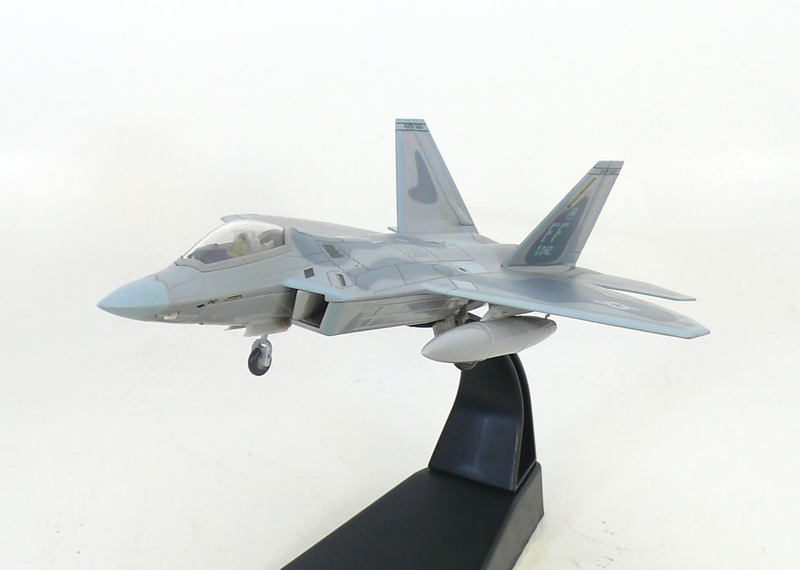 Air Chief Marshal Angus Houston, former Chief of the Australian Defence Force, said in 2004 that the "F-22 will be the most outstanding fighter plane ever built." The high cost of the aircraft, a lack of clear air-to-air combat missions because of delays in the Russian and Chinese fifth-generation fighter programs, a U.S. ban on Raptor exports, and the ongoing development of the planned cheaper and more versatile F-35 resulted in calls to end F-22 production. In April 2009, the U.S. Department of Defense proposed to cease placing new orders, subject to Congressional approval, for a final procurement tally of 187 operational aircraft. The National Defense Authorization Act for Fiscal Year 2010 lacked funding for further F-22 production. 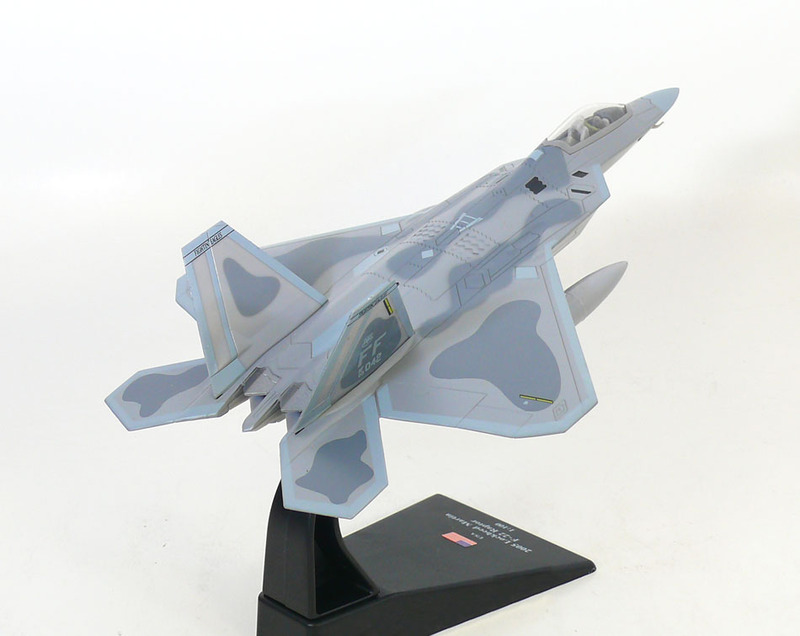 The final F-22 rolled off the assembly line on 13 December 2011 during a ceremony at Dobbins Air Reserve Base. Starting in 2010, the F-22 was plagued by problems with its pilot oxygen systems which contributed to one crash and death of a pilot. In 2011 the fleet was grounded for four months before resuming flight operations, but reports of oxygen systems issues have continued. In July 2012, the Air Force announced that the hypoxia-like symptoms experienced were caused by a faulty valve in the pilots' pressure vest; the valve was replaced and changes to the filtration system were also made.